← “Fur-ever Friday” Week 36 Update – Ringo Adopted! On 6/12/15 at approx. 1300 hrs Officers stopped a mustang at 10th and Fillmore for a moving violation. Investigation revealed the passenger, 22 year old Ryan Gray, had a small amount of marijuana and 8.2 grams of Methamphetamine on his person. The driver, 53 year old John Sturm, had 66 grams of Methamphetamine on his person. 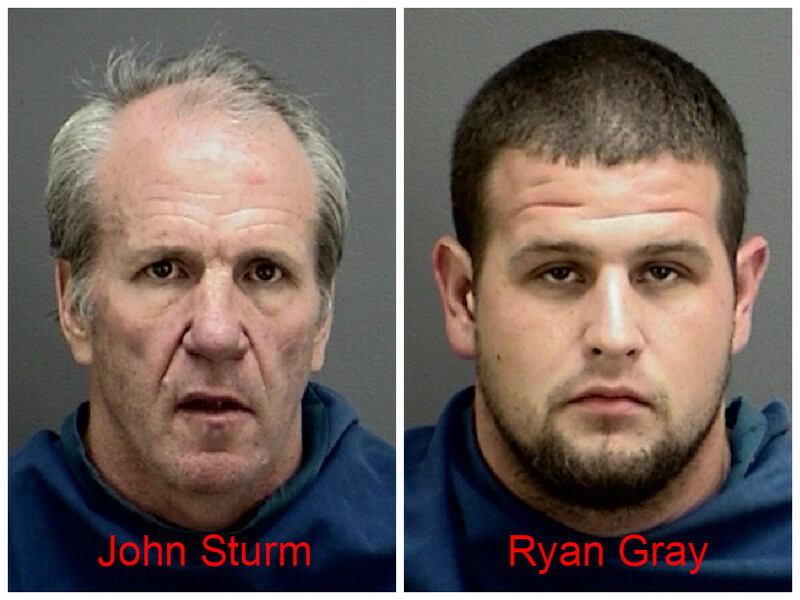 Both Sturm and Gray were arrested for Manufacture and Delivery of Controlled Substance, Gray was also charged with Possession of Marijauna. The vehicle was impounded for possible seizure.